Jane Austen, the Bronte sisters, Louisa May Alcott. You’ve read them all. But don’t you think it’s time to move on to writers of the day? After all, you do need to keep up! 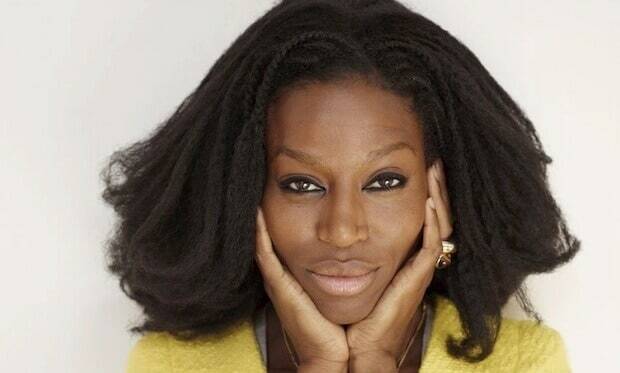 Here’s a list of seven contemporary female writers whose works you should start reading ASAP! 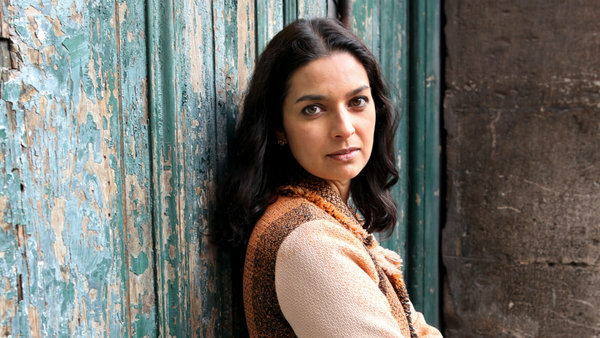 Jhumpa Lahiri We’ve all read her books. We’ve all fallen in love with her. 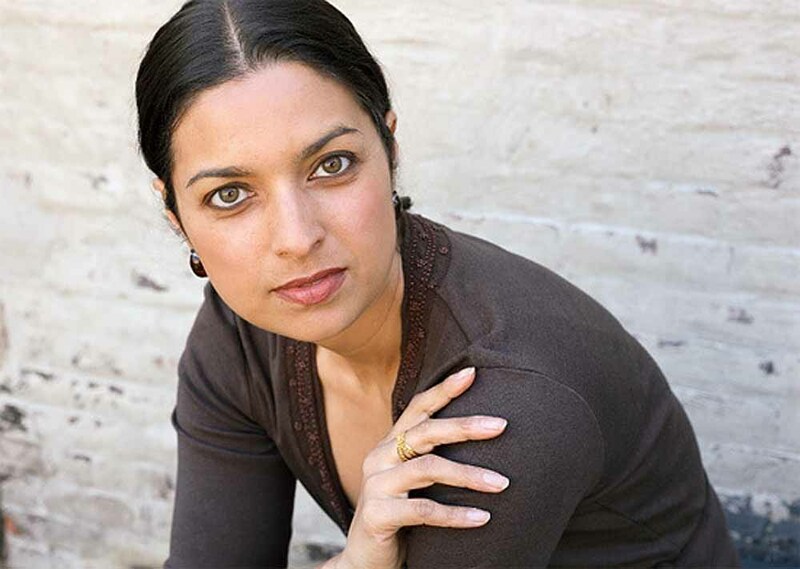 Jhumpa Lahiri, may you bless us with many more books! 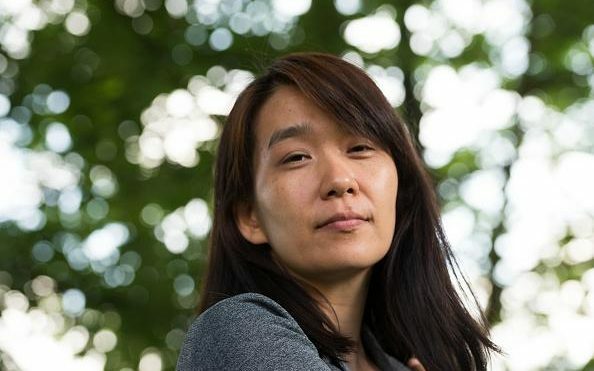 Han Kang She literally just won the Man Booker for her book ‘The Vegeterian’! So freakin’ good! 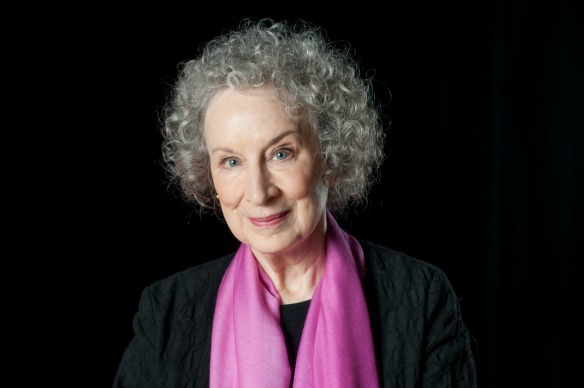 Margaret Atwood Hold it, what do you mean by you haven’t yet read a book by Margaret Atwood? Grab a copy and get ready to be amazed and how! 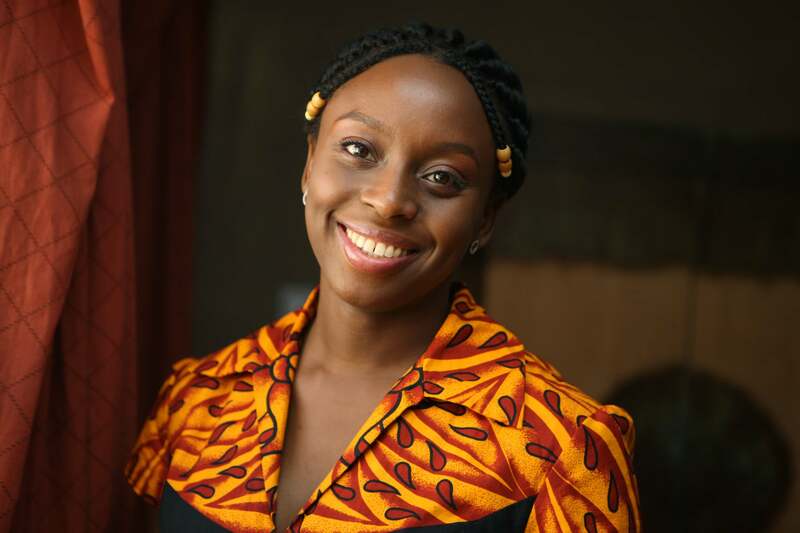 Chimamanda Ngozi Adichie If you are a stranger to Chimamanda, well, no longer! Read her books for her brilliant writing style! If you need more reason to read her works, here’s one: Beyonce LOVES her! 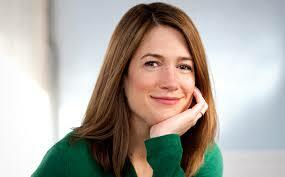 Gillian Flynn Bro, do you even Gillian Flynn? She is soon becoming one of our favourites and she should top your ‘to be read’ lists! Taiye Selasi Drumrolls, please! It seems like Taiye Selasi might be the next big author. Plus, her works have been greatly appreciated by Toni Morrison! 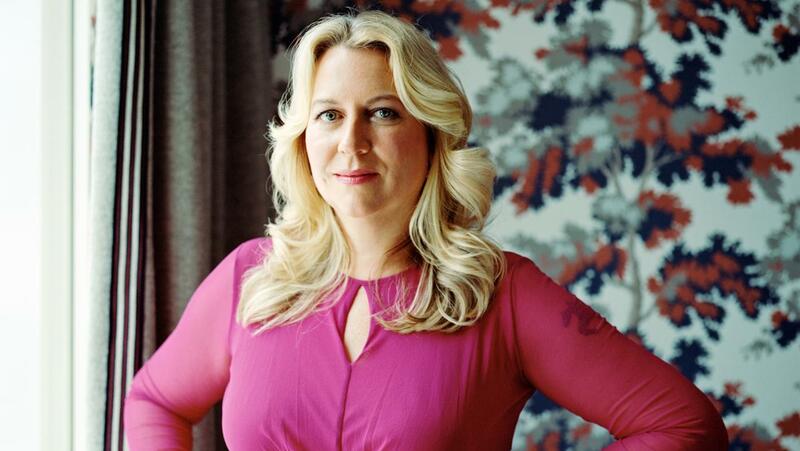 Cheryl Strayed Apart from her books, Cheryl Strayed gives us tons of inspiration. She is truly a Queen! Add them to your ‘to-read’ now!